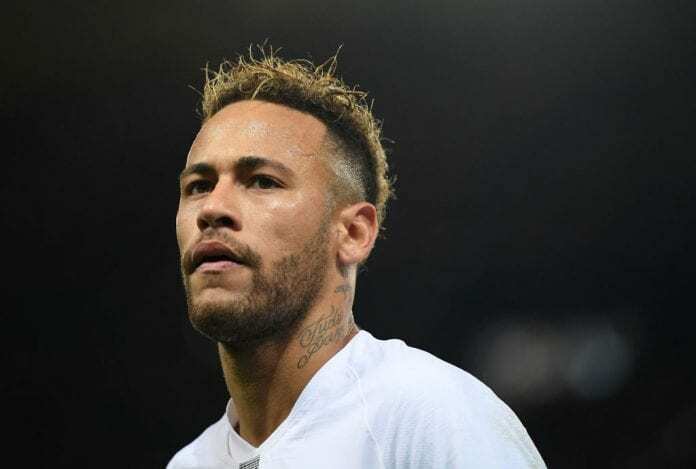 Neymar's father brands Barcelona return reports "fake news"
Neymar’s father has debunked reports linking the Brazilian star player with a return to Barcelona in the summer. Spanish outlet El Mundo reported on Thursday that the Paris Saint Germain forward is desperate for a return after leaving he club in controversial circumstances, according to Sports Mole. Neymar Sr insists that there is no truth to the speculation, however, posting the message “Fake News from Fake News” alongside Globo Esporte’s version of events according to Sports mole. Neymar joined Paris Saint Germain in a controversial 222 million euro transfer in 2017 and has become fan’s favourite after scoring 46 goals from 50 appearances in all competitions. Neymar’s stay at PSG has been fraught with controversies as It was earlier reported of a fallout with Cavani after a disagreement over the team’s spot-kick taker. A return to Barcelona will see him reunite with former teammates Messi and Suarez who he had a brilliant combination with while at Camp Nou.